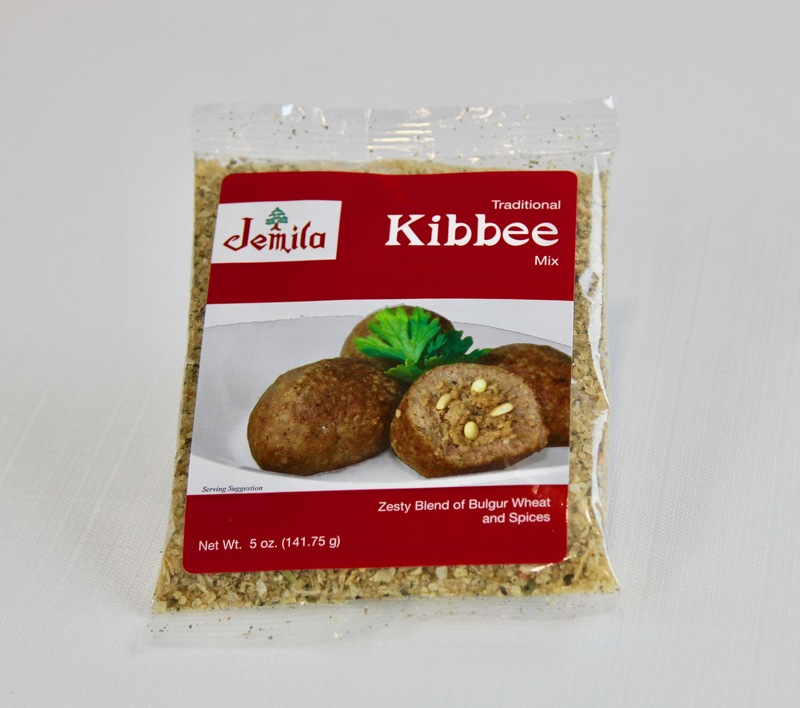 Delicately spiced and high in fiber, Kibbee Mix combined with kibbee meat is a tasty and nutritious way to enjoy red meat. 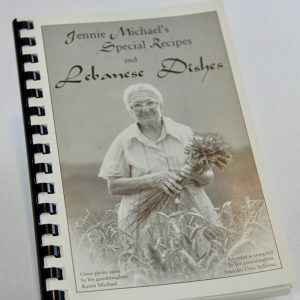 Jemila Kibbee Mix can also be used to make a variety of other delicious Middle Eastern foods including vegetarian dishes. 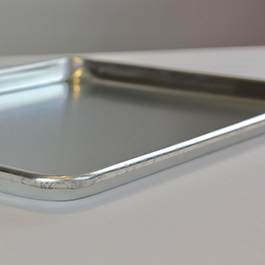 Sold 6 or 12 packages per case. 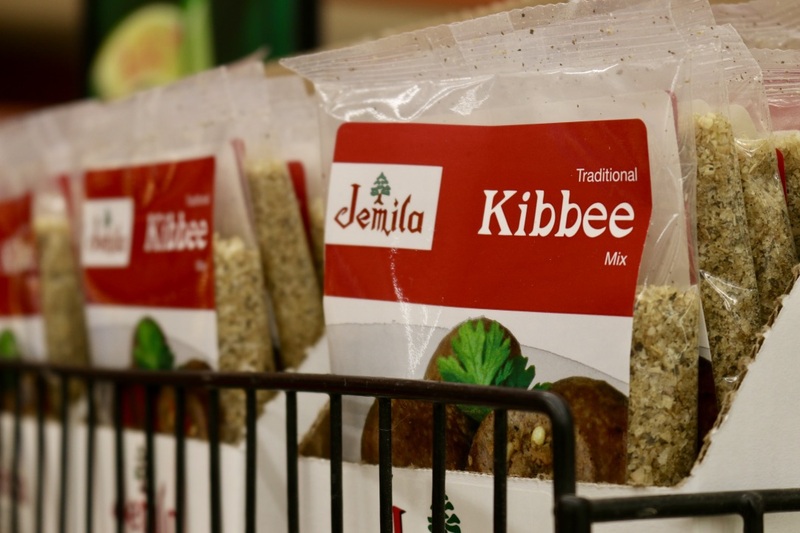 Kibbee is proof that the culinary arts began with God’s intervention. Was there ever so perfect a food? 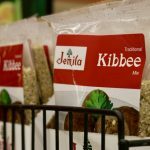 Kibbee is the healthiest way to eat red meat. 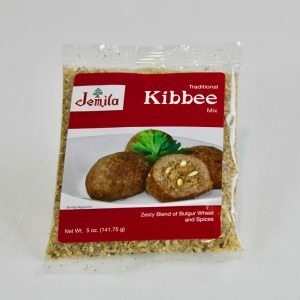 Traditionally made from lamb (our family prefers beef), trimmed of all fat and ground extra fine (ordinary extra lean ground beef or lamb is not lean enough), the meat is then mixed with bulgar wheat and seasonings (Jemila Kibbee Mix). Sounds simple, but what it amounts to is a delicious, high-protein, low-cholesterol, high-fiber entree that is easily digested and allows your body to absorb all the nutrition the ingredients have to offer. 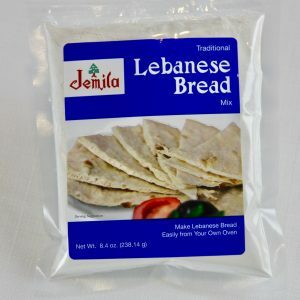 Jemila Kibbee Mix can also be used to make a variety of other delicious Middle Eastern foods including vegetarian dishes.